Flacko Jodye Season is officially upon us. 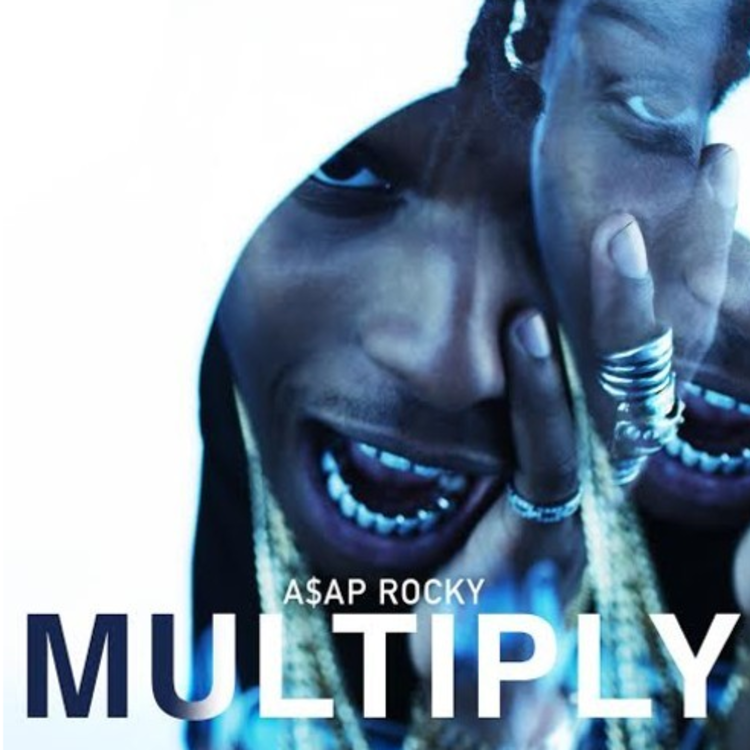 The countdown ended at Midnight last night, and with it came a new music video for an A$AP Rocky record titled "Multiply." The visuals can be seen below, and now Rocky hits us with the official audio for the record. It's dope, with a dark, downward spiralling beat, while Rocky uses that syrup-y flow that made him stand out from the beginning. We still get that Houston influence too, with a chopped & screwed outro (not to mention, an intro from Juicy J). It was about time. Stay tuned for more details on Rocky's solo album, as well as upcoming individual projects from A$AP Nast, Twelvvy, and Fergalicious.